Framed pictures make an excellent centerpiece or compliment for any room, and our various designs are created to do just that. 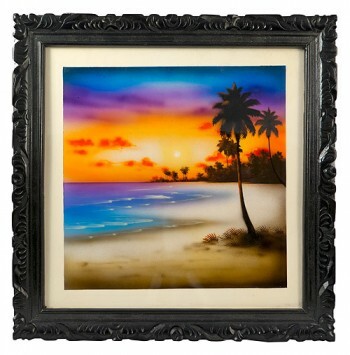 Give your room a whole new focus or direction with our outstanding framed pictures that are completely unique. Pictures are an ideal way to really change up the entire dynamic of the room, so look through our selection and find a way to totally change how your room looks.